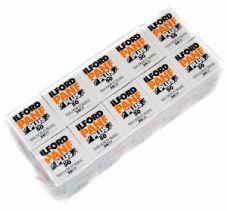 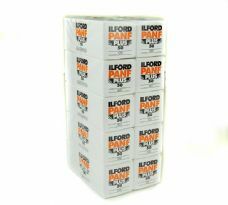 ILFORD PAN F PLUS is renowned for super fine detail, a firm favourite with landscape photographers and anyone seeking the ultimate in fine grain. 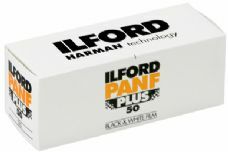 A slow speed ISO50 conventional black and white film, Pan F offers the potential for beautiful still life, portraiture and landscape images. 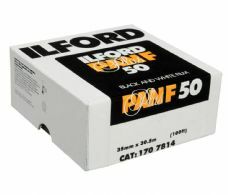 Also a favourite for architectural photography. 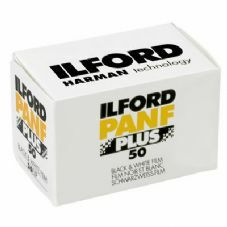 Super size enlargements from PAN F PLUS negatives show an outstanding range of tone and detail when the film is carefully exposed and processed - note 'carefully' - this film is more "tricky" to expose and process than the likes of FP4.